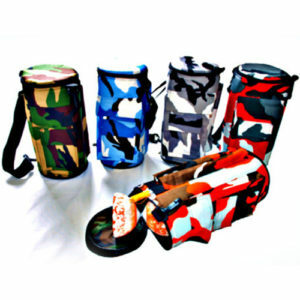 If you’ve worn out your supply of diabolo string, or those hand sticks that you have just don’t cut it anymore, then take a good look at this diabolo accessory range. 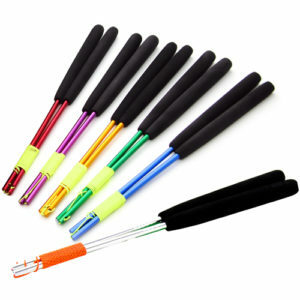 To be a good diabolo spinner, you need to have the best tools to enable you to show the world your skills. 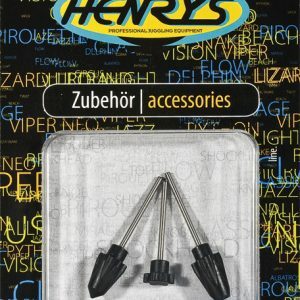 Having a great quality diabolo is all very well, but you need good quality accessories to keep it spinning. 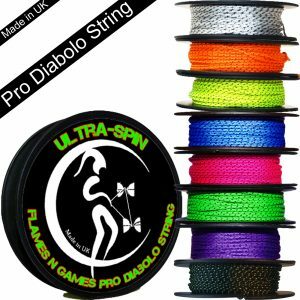 Our range of items in this section has all been approved by us to pass as the perfect replacements for your diabolo kits. Don’t forget to also check out our diabolo bargain set range if you are starting from scratch and require the whole kit and caboodle! 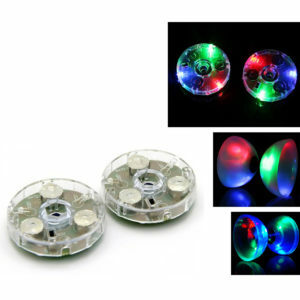 We even sell spare parts too! Any questions, feel free to email us!